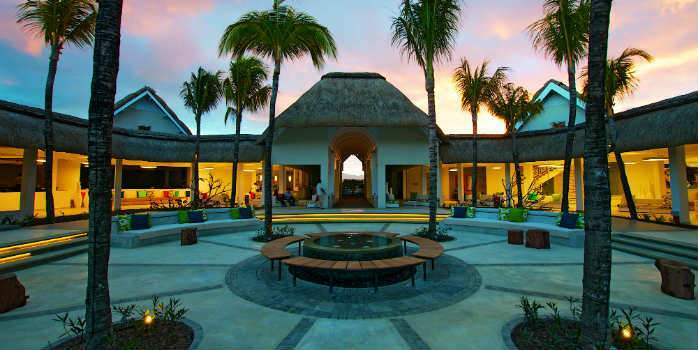 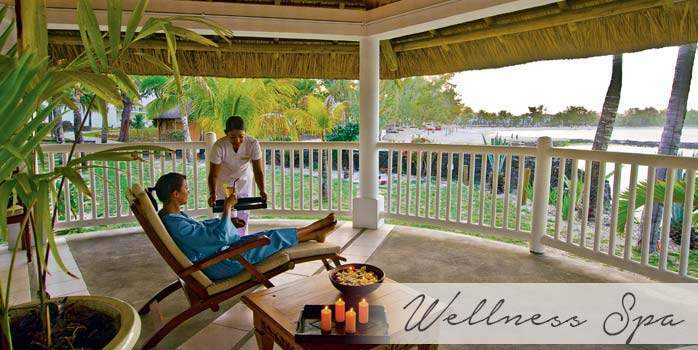 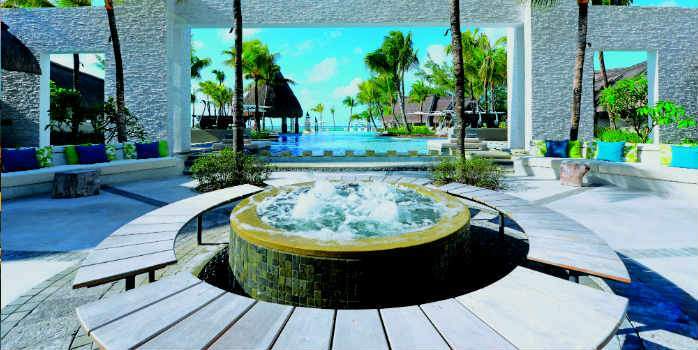 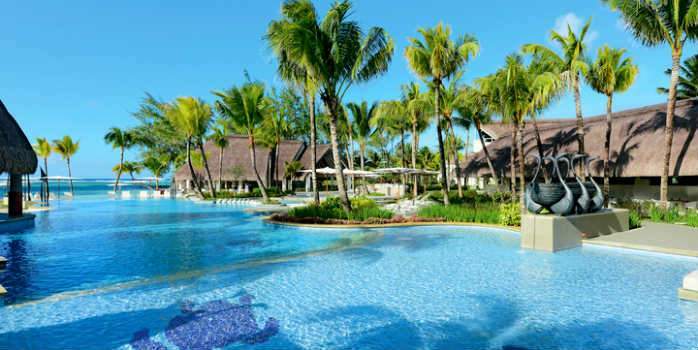 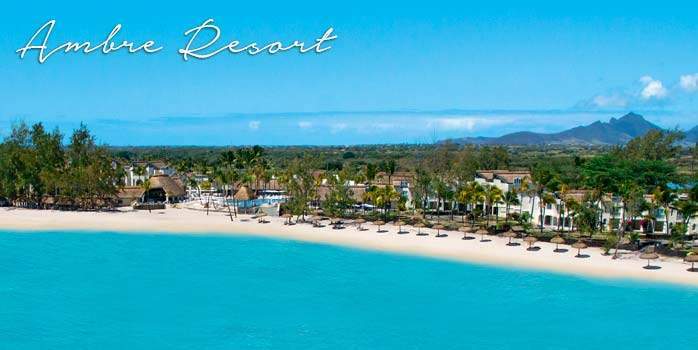 Ambre Golf and Spa, Mauritius offers gorgeous four-star accommodation for guests at this adults-only resort. 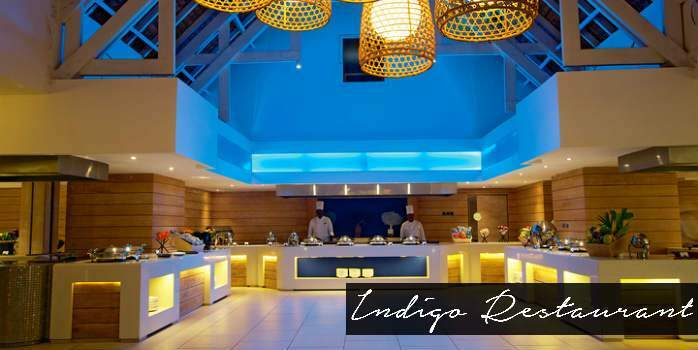 The uninterrupted views of the tropical Indian Ocean provide guests with prime seating to one of nature’s most spectacular moments every day; sunrise—encouraging guests to live on the light side of life from the break of day. 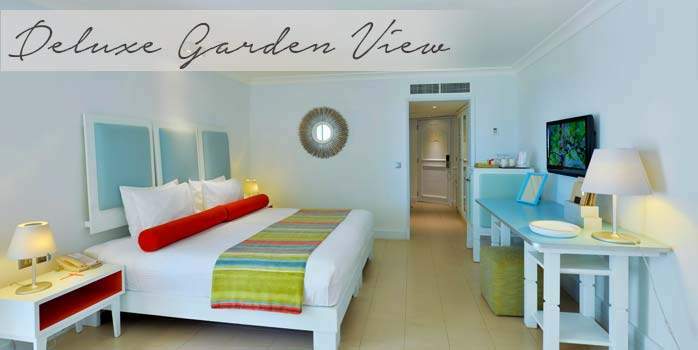 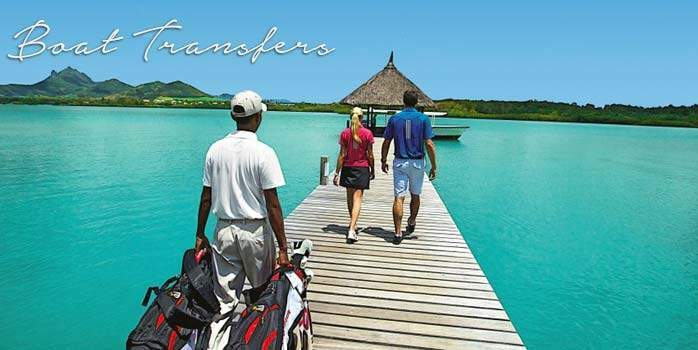 Designed with the intention to ensure this light filters into everything they are and do, from the beautiful open architecture to the unparalleled service, Ambre Golf and Spa, Mauritius set the stage for tranquil, carefree holidays in the sun. 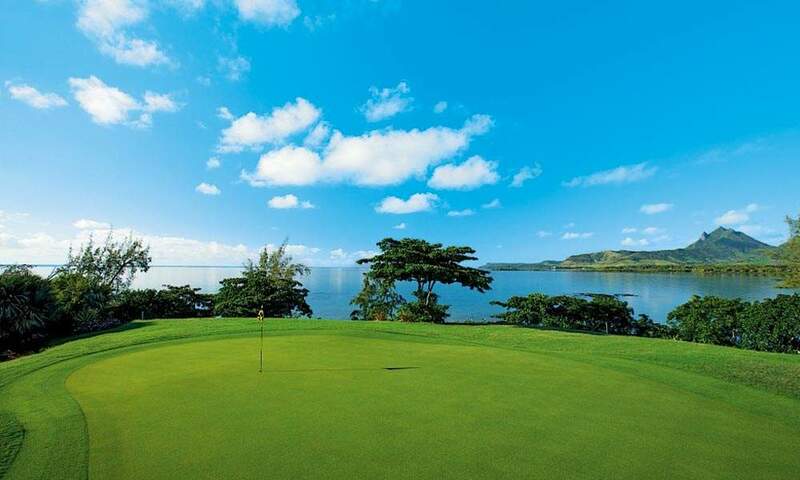 Golfing in Mauritius is more than your average day on the greens. 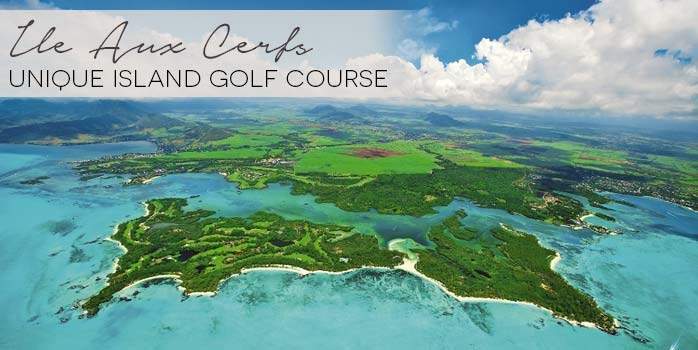 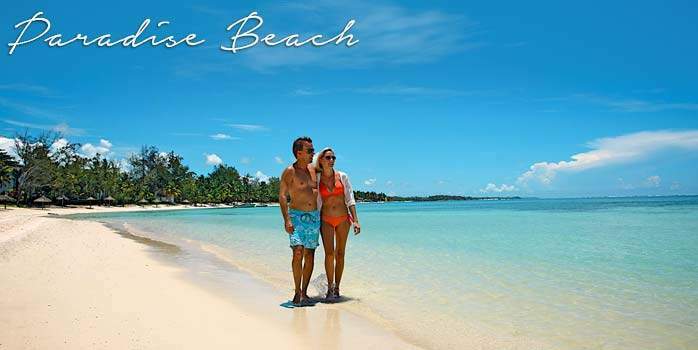 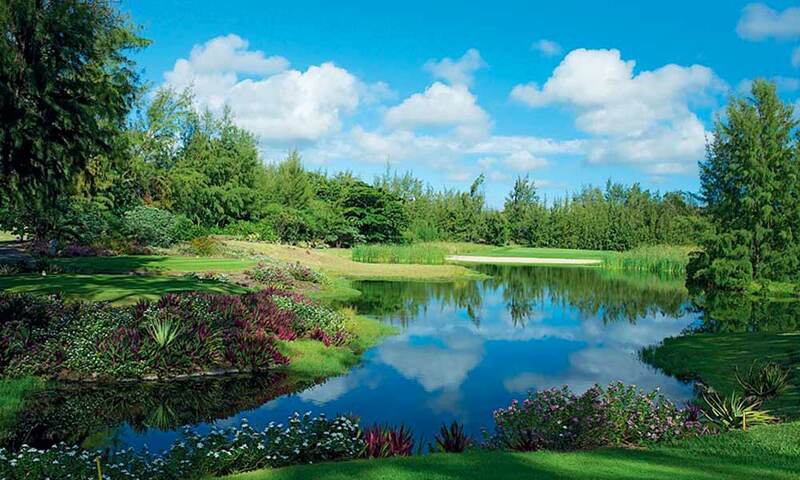 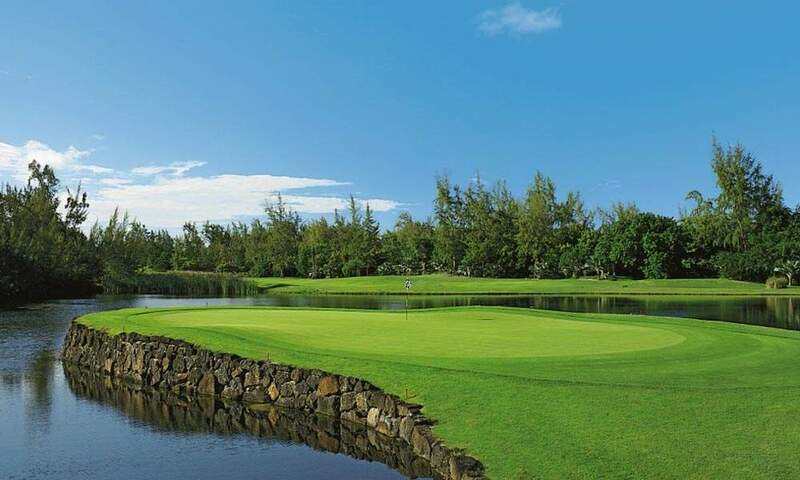 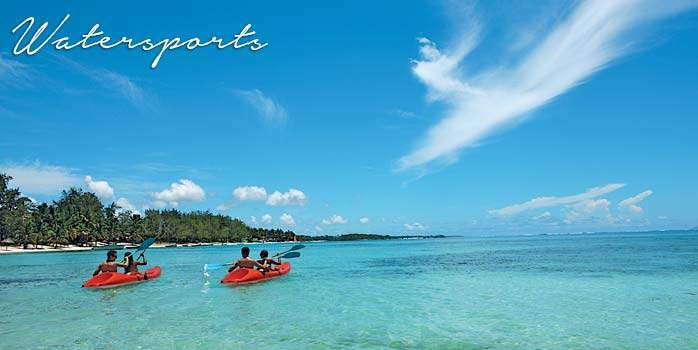 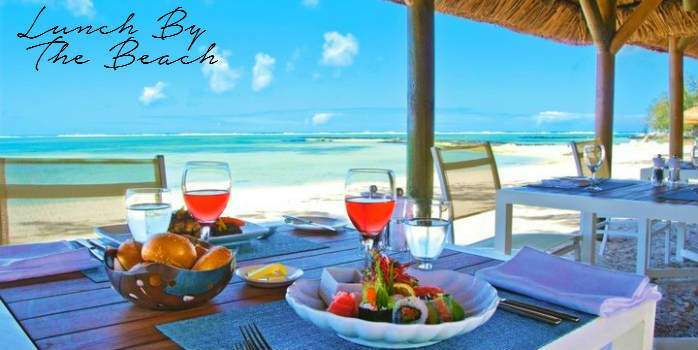 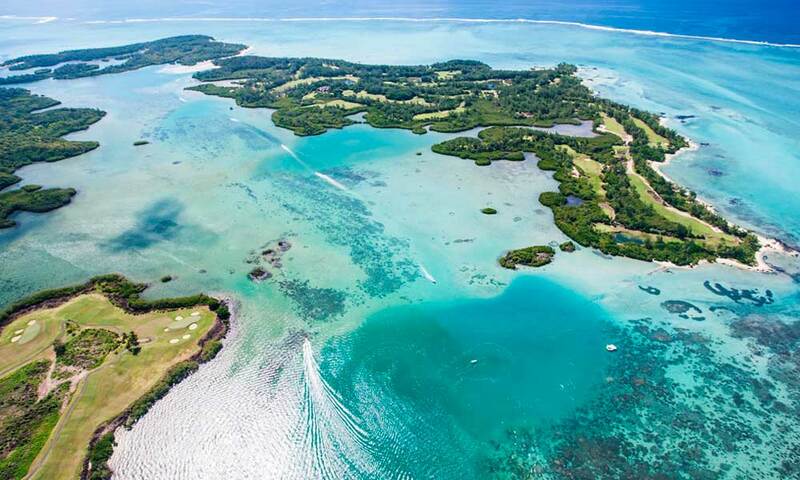 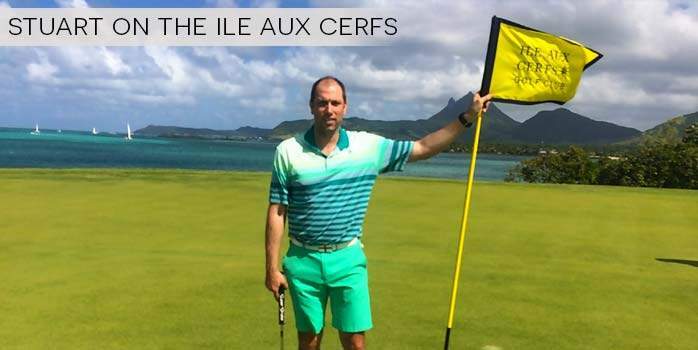 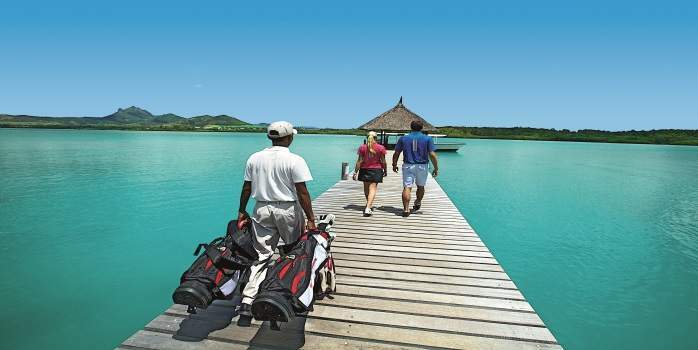 At Ambre Golf Resort and Spa they raise the bar by giving guests access to the most iconic of Mauritius’ golf courses, the unique Ile aux Cerfs Island Golf Club which was artfully designed by golfing legend Bernhard Langer. 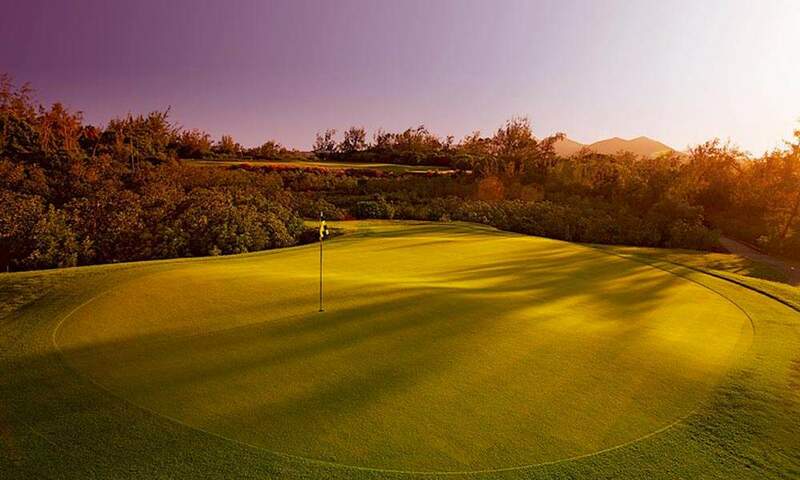 Golfing in paradise has never been more alluring. 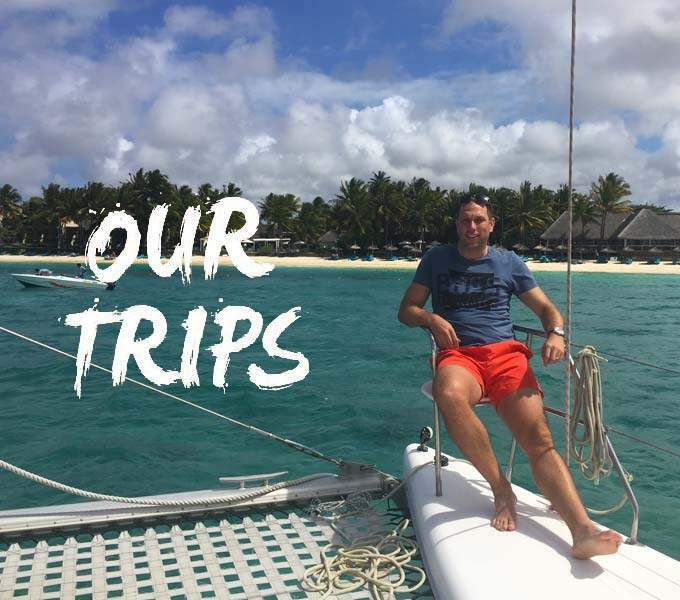 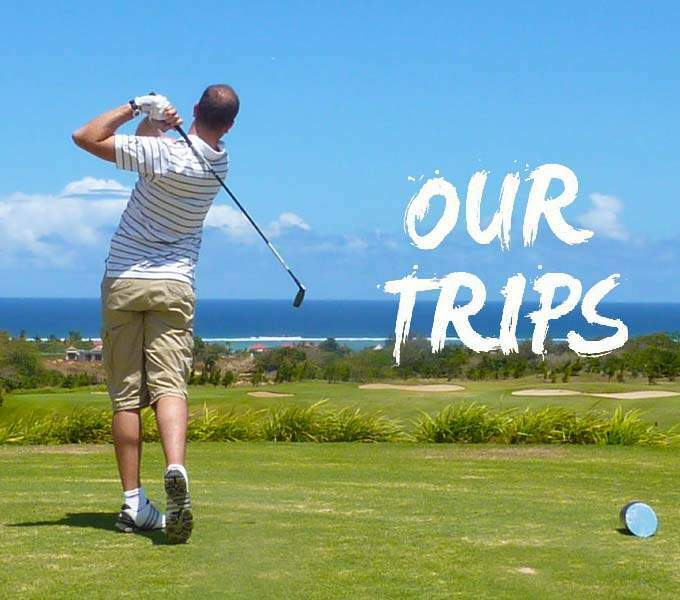 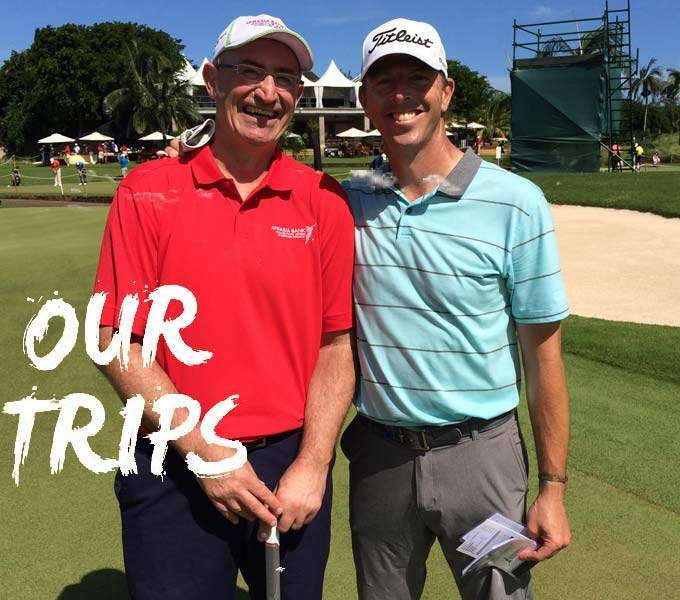 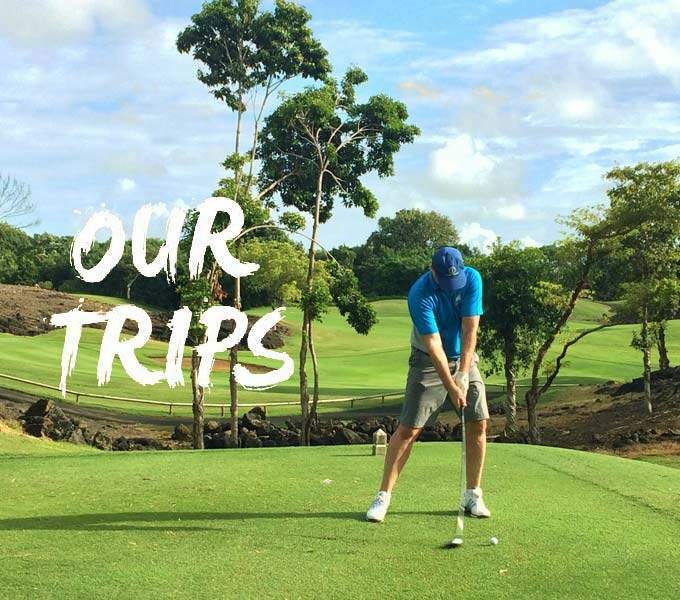 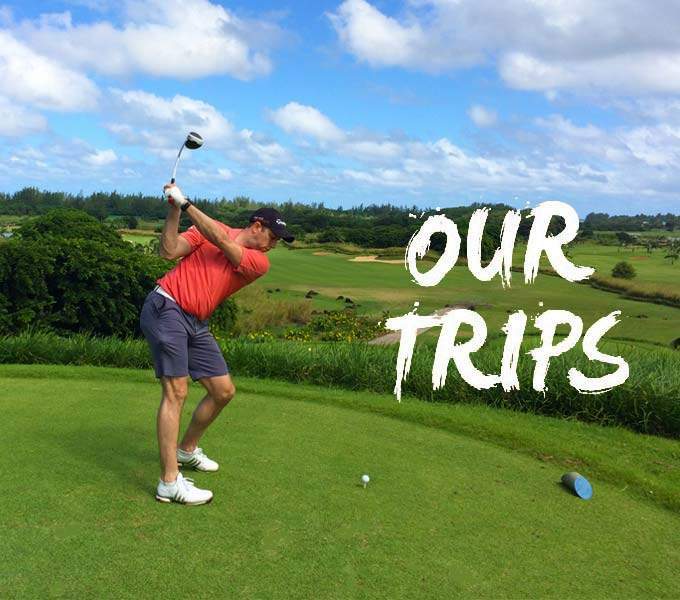 Relish the opportunity to play a round on the 18-hole golf course that’s famed for its natural beauty as much as its technically challenging holes.